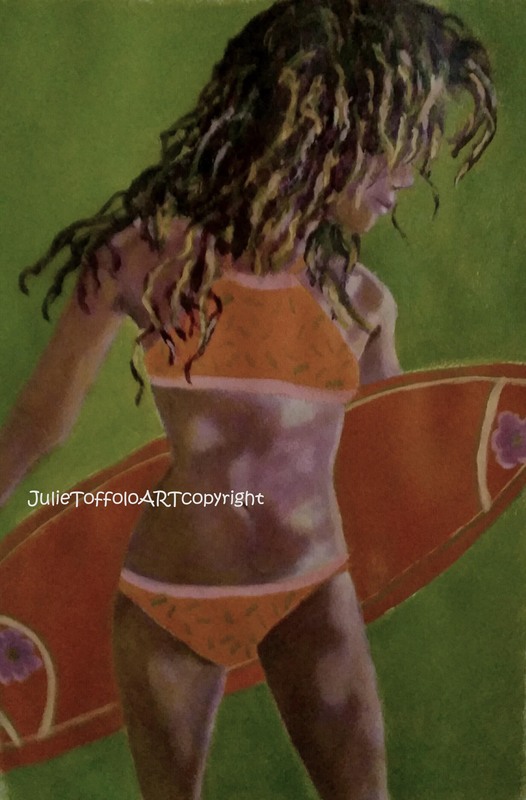 Surf girl – acrylic on paper. Playing around with girl themes and having fun lately. 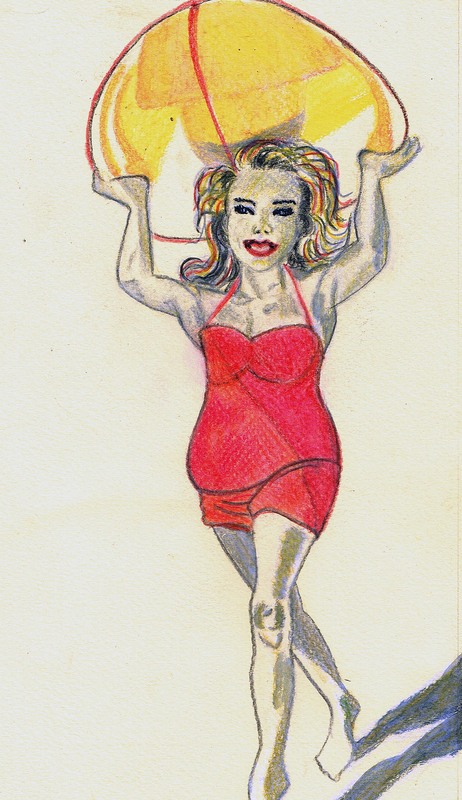 Curvy retro girl – watercolour. It’s fab to be able to celebrate all things girly with my art.